The health care and medical industry can be filled with misinformation or a complete lack of understanding. To write a medical blog for your practice would be a great opportunity to educate your readers while also promoting your practice in a positive way. In order to properly write a medical blog you may want to consider using a trained marketing professional that can help overcome some of the online technology hurdles. Targeted marketing – by making sure your blogs focus on a target audience with a specific marketing message you can realize greater results with more leads and higher visitor traffic to your medical practice web site. SEO – through search engine optimization (SEO) you can use specific keywords and phrases that will help your medical practice to appear at the top of searches using those words. This will help to increase traffic to your web site and bring you more qualified leads of potential patients who need your services. Brand identity – even medical practices need to build a brand based on their services and their approach to their patients. A dental practice may have one type of approach that caters to families, while a med-spa may only wish to target older females. 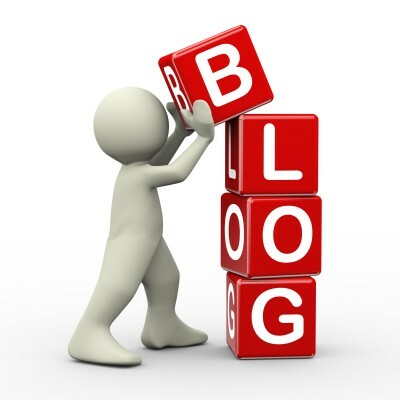 A knowledgeable marketing provider can help to tailor the blog to suit the target audience. Content enrichment – medical blogs should vary between very technical and factual to lighthearted and entertaining. The content within every blog should be carefully constructed so each post aligns with your overall medical practice goals. Consider utilizing a skilled marketing provider to help write a medical blog. You will realize improved results while still keeping on track with your goals. For more information please call us directly or click the button below and we will contact you. Thank you.